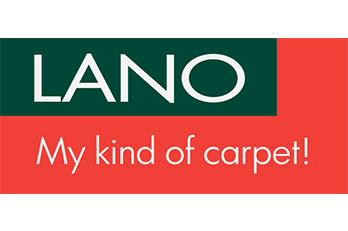 At Cwmbran Carpet Centre we are dedicated to providing the best range of flooring in the Cwmbran area. With over 30 years of experience behind us you won’t find better choice, value or service locally. 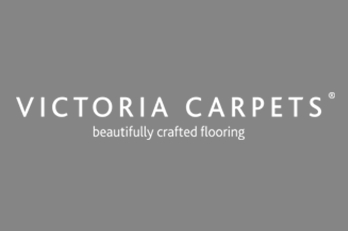 Whether you spend £5.00 m2 or £50.00m2 I will make sure you spend your money on flooring that will give you the best wear possible and best value for the amount spent. I do not do misleading sales. The whole job is done correctly from start to finish. 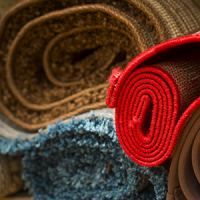 We stock a fantastic range of vinyl floor covering and carpets at our Cwmbran showroom and complement these with a great choice of rugs and runners. We provide free estimates, measuring and delivery with excellent aftercare and product guarantees. 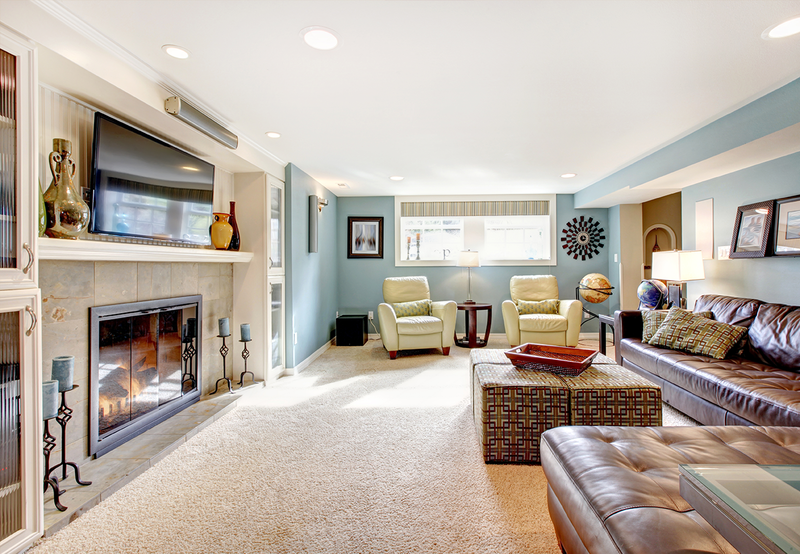 Our fitters are professional and courteous and will leave your home clean and tidy. 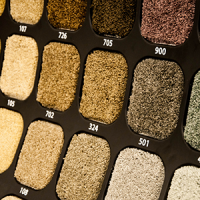 You’ll find a fabulous range of high quality carpets at our Cwmbran base. In our comfortable showroom, our friendly and knowledgeable staff are on hand to offer advice and supply free estimates. 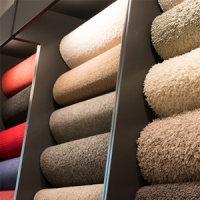 You will be spoilt for choice with the huge variety of carpets on offer, from some of the most respected manufacturers in the business. 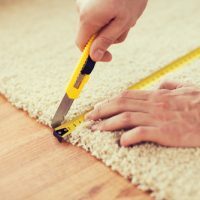 Our professional fitter has over 35 years of experience and can fit carpet, laminate and wooden floors as well as doing all subfloor preparations himself. 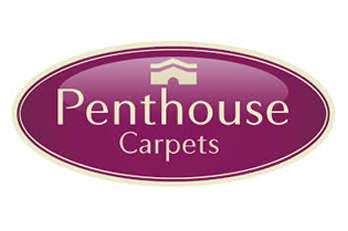 We aim to give you complete peace of mind, and your carpets will be expertly fitted at a time convenient to you. We are proud of our excellent aftercare service and all of our products are fully guaranteed. 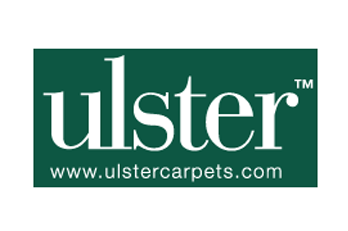 So, whether you are looking to carpet your home or seeking flooring solutions for a commercial space, try us first. Ask us about insurance work too! 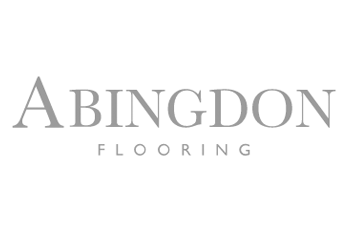 We have lots of options when in comes to flooring in Cwmbran. 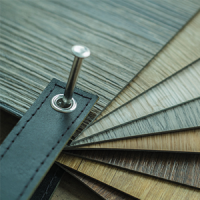 Our luxury vinyl tiles are the perfect choice for both modern and the more traditional homes, and provide a hard-wearing and economical flooring solution. 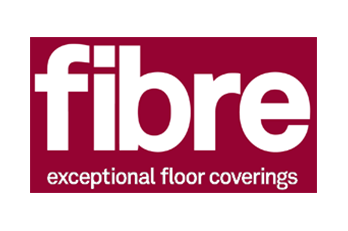 There is a huge variety of patterns, textures and colours to choose from, suitable for every room; but especially practical in bathrooms, kitchens and hallways due to its durability and easy cleaning. 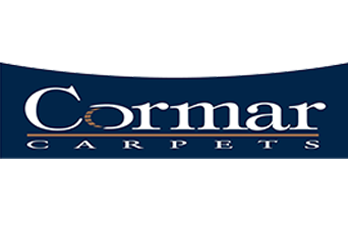 Visit our Cwmbran showroom to browse our huge selection of top quality rugs. A beautiful rug is an easy and economical way to brighten up your home and we have a cosy, colourful rug to suit every room and budget. 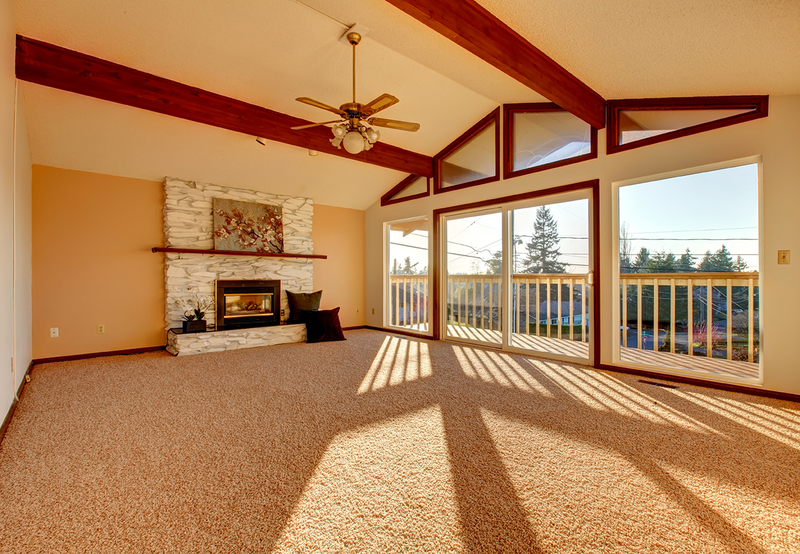 Our rugs come in a wide range of shapes and sizes, in a variety of materials, to complement and enhance any decor. 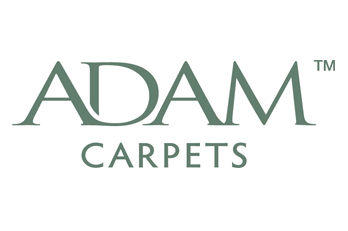 We pride ourselves on supplying quality carpets, rugs and vinyl’s and are the only local stockists of top brands such as Jacaranda and Crucial Trading.